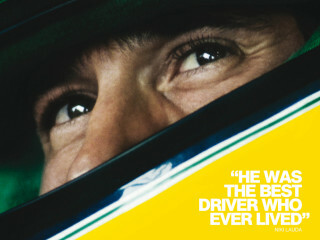 Circuit of the Americas is hosting a special screening of Senna in honor of Formula One weekend. COTA will be giving away two trackside hospitality suite tickets for F1 Sunday race at the end of each movie (tickets are valued at $2,000 each). Senna tells the story of triple world champion, Ayrton Senna, who was among the most dominant and successful Formula One drivers of the modern era. Senna is still considered one of the greatest drivers in the history of the sport, although his life was tragically taken in the 1994 San Marino Grand Prix.